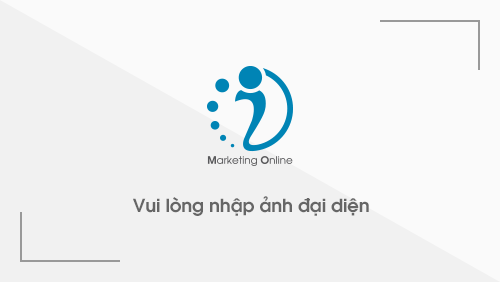 According to the Law on Investment 2014 which is effective from July 1st 2015, if foreign enterprises in Vietnam (mean those are established under the law of Vietnam and international agreements to which the Socialist Republic of Vietnam is a member) want to change any information on the Certificate of Investment Registration such as investor’s information, enterprise’s information, investment project’s information (objectives, scale, location, method, capital and duration), investors have the obligation to perform the procedures for adjustment of the Certificate of Investment Registration and the Certificate of Business Registration. Description of investor’s financial capacity. Duration of the adjustment procedures: Within 10 working days from the day on which a valid dossier is received, the registry office shall adjust the Certificate of Investment Registration. In case the registry office refuse to do so, a written refusal providing explanation shall be made. If the investment project is subject to a decision on investment policies, the registry office shall perform the procedures for issuance of a decision on investment policies before adjusting information relevant to investment objectives, location, prime technology, increase or decrease of investment capital by more than 10%, project duration, changes of investors or conditions applied to investors (if any). For the project executed under the Business Cooperation Contract: the Business Cooperation Contract. Investors submit the dossier for a decision on investment policies to the registry office. Assessment of socio-economic effects of the investment project. Proposed special polices (if any). Step 5: Announcing the seal sample of the enterprise on the National Business Registration Portal. Step 7: Announcing the seal sample of the enterprise on the National Business Registration Portal. If the enterprise supplement new business lines which are subject to business conditions prescribed by the law, the enterprise should ensure to comply with these regulations. Regularly legal consult for foreign enterprises.